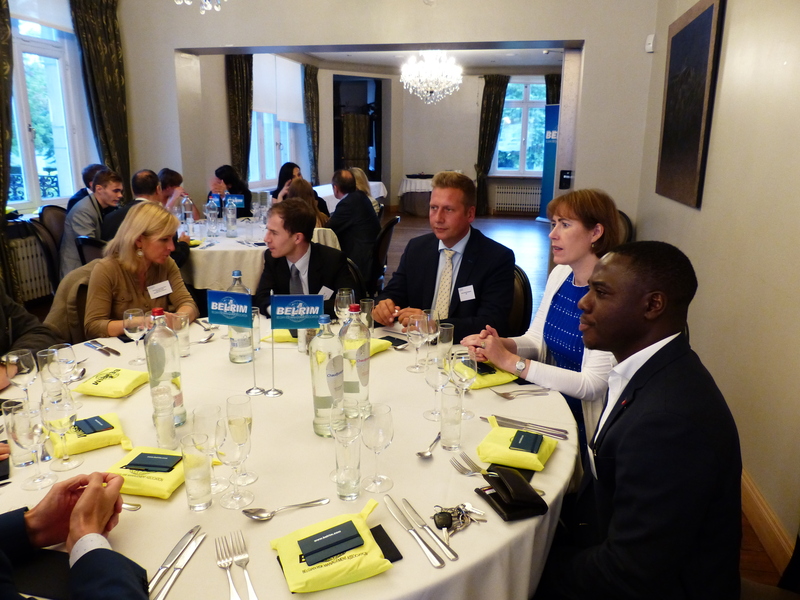 On 7 September, at the castle of Huizingen, BELRIM invited its new members to attend a dinner with a special twist. While all the members present had the opportunity to introduce themselves and their companies, the event also hosted the BELRIM Prize Ceremony and welcomed academics and students. CRE sent a journalist to question the attendees on the risk management development over the past year. It meant that lively discussions were held at the table as different views were exchanged. We're looking forward to reading the results in the upcoming issue of the CRE Magazine.